Becoming a new parent is one of the most emotionally rewarding – and financially challenging – times. But don’t let the anxiety associated with seeing bills stack up dampen the joy of welcoming your firstborn into this world. Despite the added expenses of caring for a newborn, there are ways to save money with careful planning. 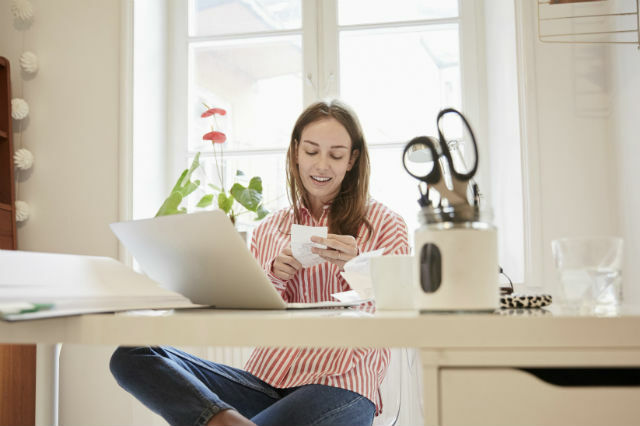 It’s possible to budget your finances even in light of the cost of medical expenses, diapers, toys, clothing and child care. 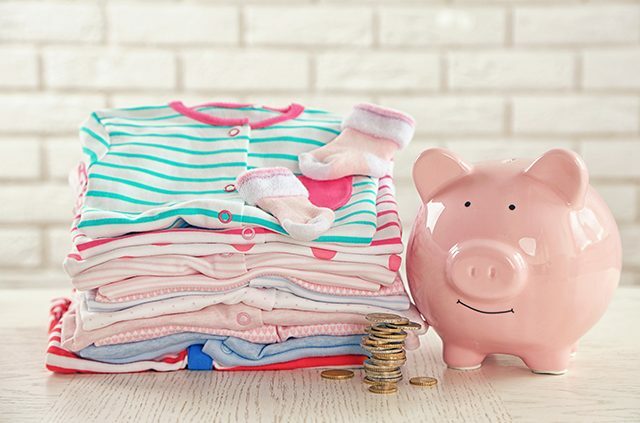 To help you take charge of your budget, we’ve rounded up these helpful money saving tips for new parents. Even before your child is born, you should sit down with your partner to iron out your budget. What is your current income and what are your expenses? How much discretionary income do you have after you pay for your fixed bills and what will be allocated toward savings? Consider if your income will change once the baby arrives. For example, will it be more cost effective to have one person in the household stay at home to take care of the newborn? Full-time child care costs a married couple 7 to 16 percent of their median income, according to Child Care Aware of America. For single parents in the United States, that cost is 24 percent of their median income. Child care is one of the biggest expenses for parents. For a couple with an income of $59,200 to $107,400, raising a child from birth to 17 years old will cost $233,610, according to the 2015 “Cost of Raising a Child” report released by the U.S. Department of Agriculture. After you’ve created a budget, figure out how much money you can afford to set aside for the baby’s savings. This is your safety net. Having money set aside before your child is born will help you when emergencies pop up. Create a baby emergency fund before thinking about a college savings. Reuse everything. Reach out to other parents to reuse their baby clothes, toys, breast pumps and anything else that would be helpful. When buying clothes, always opt for second-hand finds. Buying used means you’re reducing waste. Plus, your baby will never know the difference. Why buy one jar when you can buy many jars? Buying in bulk can save money. Buy in bulk. Some of the most valuable money saving tips for new parents center on going to warehouse stores to buy diapers, which typically offer a cheaper price per unit than grocery stores. Do some online research and find companies that provide free diapers when you sign up for trial offers. There’s always your grandparents’ solution: use cloth diapers. If you’re really in a bind to pay for diapers, search online for nonprofits that assist low-income parents. Buy smart gear. Finding baby equipment that grows with your child is the best investment you can make. Strollers, car seats, cribs and high chairs that can be adjusted as your child grows will save you money over time. Meal plans. 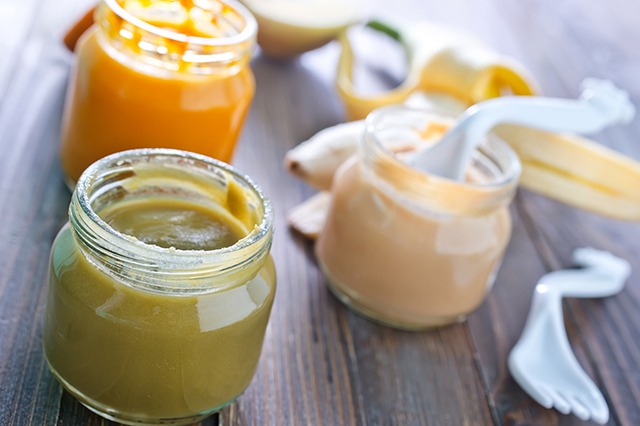 Make your own baby food out of fresh fruits and vegetables rather than buying store bought jars. Meal planning is another way to save. Set aside a day to write out all of the meals you’ll make every day for every meal. This will help you resist the urge to eat out, which will ultimately hurt your budget and your waistband. Find free classes and workshops. Rather than paying for costly baby music or art classes, see what’s offered for free in the community at your local libraries, parks and community centers. Join a babysitting co-op. You’ll have to adapt your budget to make accommodations for childcare, but there are ways to cut costs. Think about becoming a member of a babysitting co-op or enlist the help of friends and family as much as possible. Fortunately others have gone through the trials and errors of parenthood, and they have good good money saving tips for new parents. Don’t be shy about seeking advice from other parents in your social circle and online. Being a parent is about being resourceful and one of your biggest resources are other parents. What was your best method to save money as a new parent? Share it with your fellow AAA members in the comments section below. Article tags: AAA, car, expenses, food, home, safety, save, savings.